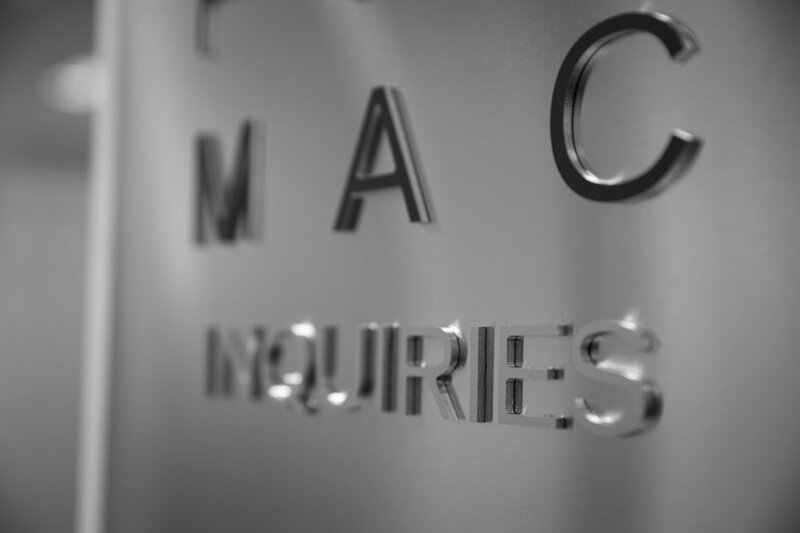 Francis Burt Chambers provides purpose designed and appointed mediation, arbitration and meeting facilities in a private and secure environment. 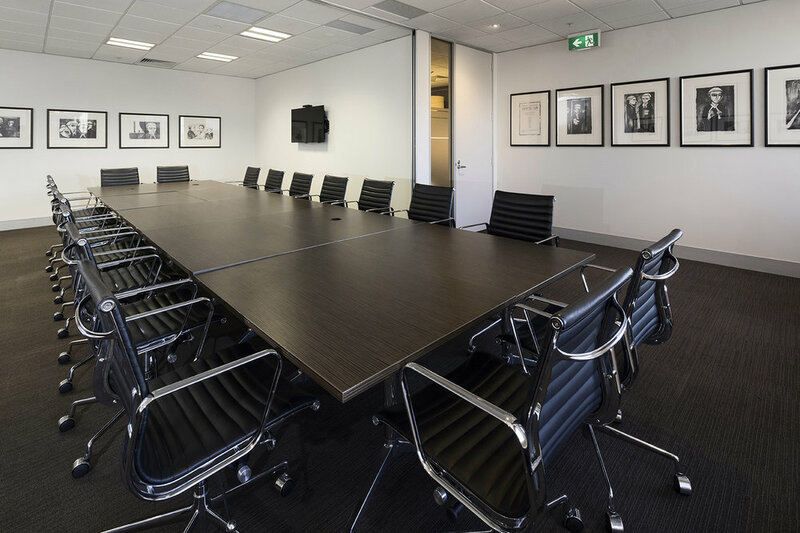 Located on Level 12 at Allendale Square, 77 St Georges Terrace, the facilities offer superbly appointed rooms with adjoining party rooms. Room allocation and seating arrangements are flexible and can accommodate many types of bookings including mediation, arbitration, negotiation and conciliation, as well as general meetings. 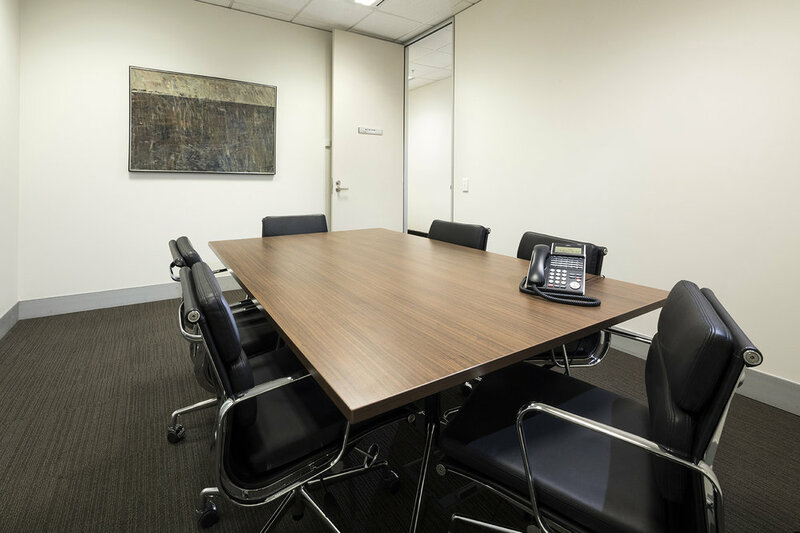 The facilities are located on Level 12 of Allendale Square at 77 St Georges Terrace, Perth, in the centre of Perth’s central business district. Well-appointed conference rooms of different sizes and configurations including with natural light and river views. Modern furniture that can be configured in various ways to suit the dispute resolution procedures that are being employed. Break out rooms for use by or allocation to parties and their advisors. Lounge and witness waiting area. Full kitchen facilities including tea and coffee making facilities. Private rooms for use by the Arbitrator or Mediator. Telephone and video conferencing facilities. Pro forma Arbitration agreements and Mediation agreements. Arrangement or provision of associates or assistants for Arbitrators or Mediators. A number of members of chambers practice as Arbitrators and Mediators. 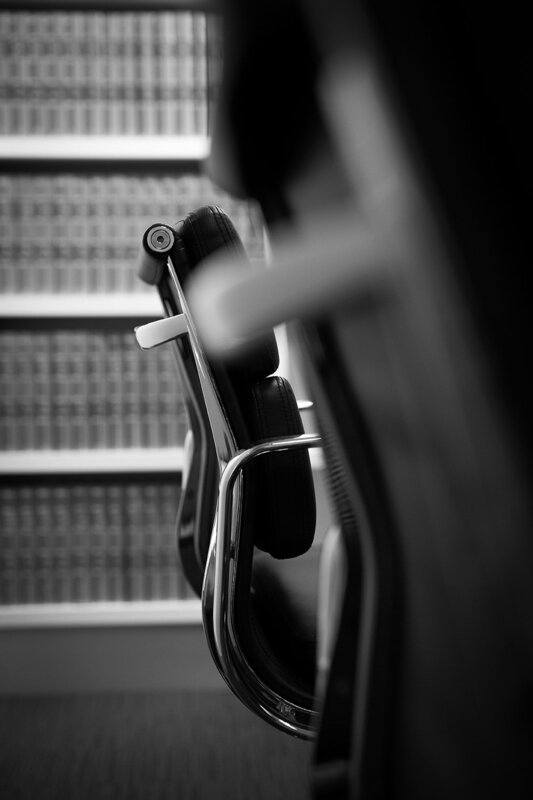 Many members of chambers also regularly appear as counsel in arbitrations and mediations. Information as to members’ practice areas can be found on the main Francis Burt Chambers website. Reduced charges apply for the use of the facilities where the Arbitrator or Mediator or one or more of the counsel appearing for a party is a member of Francis Burt Chambers.